Create safe, fun and unique badges with the school badge maker machine. The school badge maker is easy to use and robust, making it ideal for children. Use it to make regular badges with pins or safe badges with plastic backs. The school badge maker pack allows you to make unique badges in your classroom. 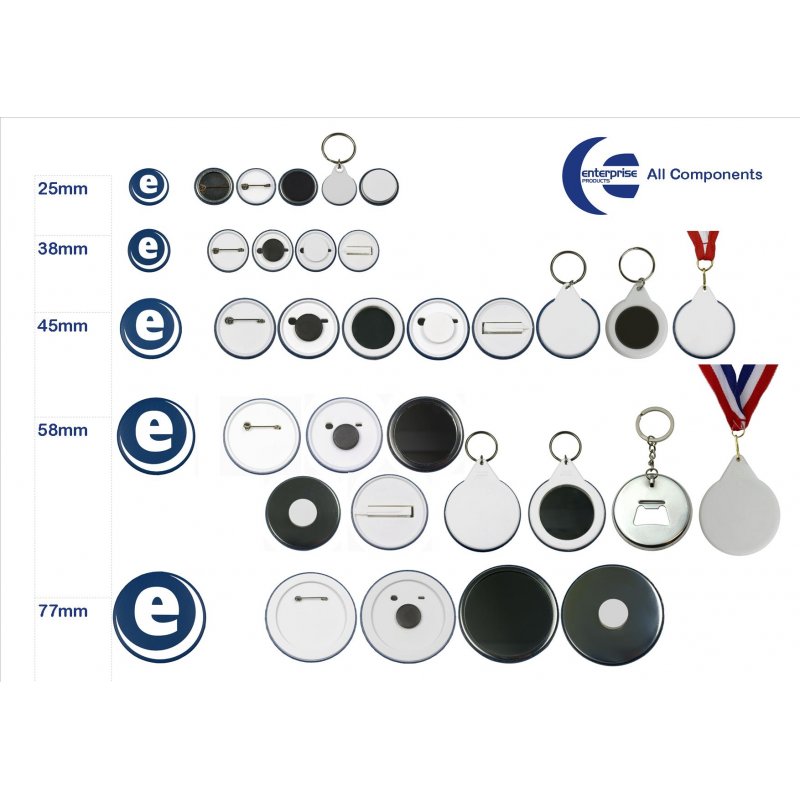 Create 38mm, 48mm or 55mm badges and use them as teaching materials, rewards or just for fun. The machine is easy to use, reliable and robust, so it will last for many years and is suitable for children. For young children, you can use your machine to create super-safe badges with plastic backs. 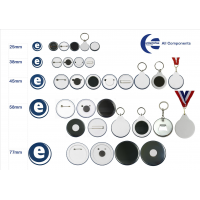 With additional components, you can use your school badge machine to create keyrings, magnets, mirrors and medals, too. 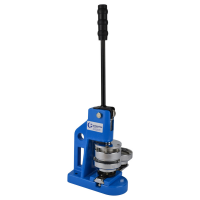 For prices and more information, contact Enterprise Products today. 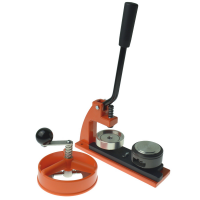 The school badge maker machine has a 12-month warranty and solid-metal construction, making it reliable, robust and easy to use. 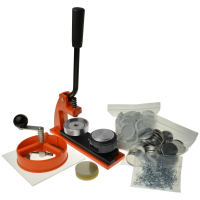 The school pack includes a micro badge maker and components for 38mm, 48mm or 55mm badges. If you require a different badge machine, please contact us. 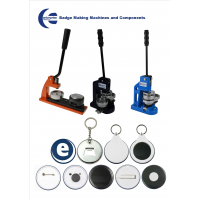 Enterprise Products is looking for distributors of its badge machines and components. Contact them today to become a reseller in your country.